Burundi’s state prosecution has charged 65 protesters with rebellion after they were arrested during clashes calling for the president not to seek re-election. Arcade Nimubona, state prosecutor, confirmed on Saturday the protesters have been charged for “participation in an insurrectionary movement”. Burundi President Pierre Nkurunziza’s expected bid for a re-election despite the constitutional limit of two terms has stirred high tensions in the country. Those found guilty of “armed insurrection” could face life sentences. Pierre-Claver Mbonimpa, a rights activist and president of Burundi’s influential campaign group Aprodeh, has condemned the charges. “It is a political issue, because these people were about to exercise their right under the constitution” to protest, Mbonimpa said. “We know the powers are ready to kill us, to imprison us, but we are ready to lose our blood rather than give up this fight,” Mugwengezo said. 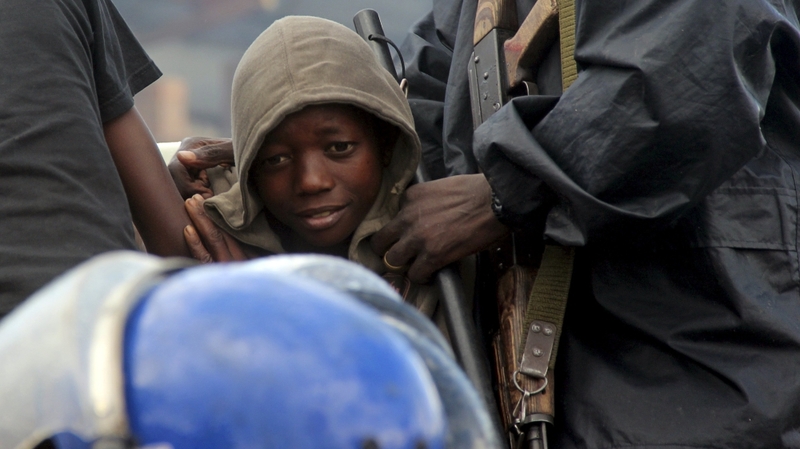 The post Burundi charges protesters with rebellion appeared first on African Media Agency.